A month ago, I followed Alice in Wonderland and fell down a mysterious rabbit hole and experienced events that must have been orchestrated by the crazy rabbit and the hookah-smoking caterpillar. I soared, laughed, cried, and crawled through a series of events that changed my life forever. On October 16, I endured an MRI for a knee injury and wrote a silly blog titled “Don’t Fart During an MRI.” I scattered 632 words into ten paragraphs and submitted the essay to The Huffington Post and it was published on October 27. In two weeks, the piece went viral and received more than 640,000 likes on Facebook and was reprinted on dozens of websites around the world. I received emails from people in other countries and had offers to host trips for middle-aged women, appear at wine tasting events, arrange book signings, and appear at a music show in Nashville. On October 21, I had surgery to repair a torn meniscus in my knee and a cracked bone in my leg. I couldn’t put any weight on my ravaged leg for one week, so was confined in my recliner with my leg strapped to an ice machine. At least I had my laptop so I could blog about the wonders of legal narcotic painkillers. My sweet mother’s health had been declining for several years, and compassionate Hospice associates were keeping her comfortable at a nearby assisted living facility. During her last week, I was able to use crutches to go to her room, join my daughter as we talked with her, and play her favorite spiritual music. On October 31, my husband Studley and I made our last visit and kissed her goodbye. She passed away the following morning. I blogged about her on Huffington Post for several days as I planned the funeral for November 11. 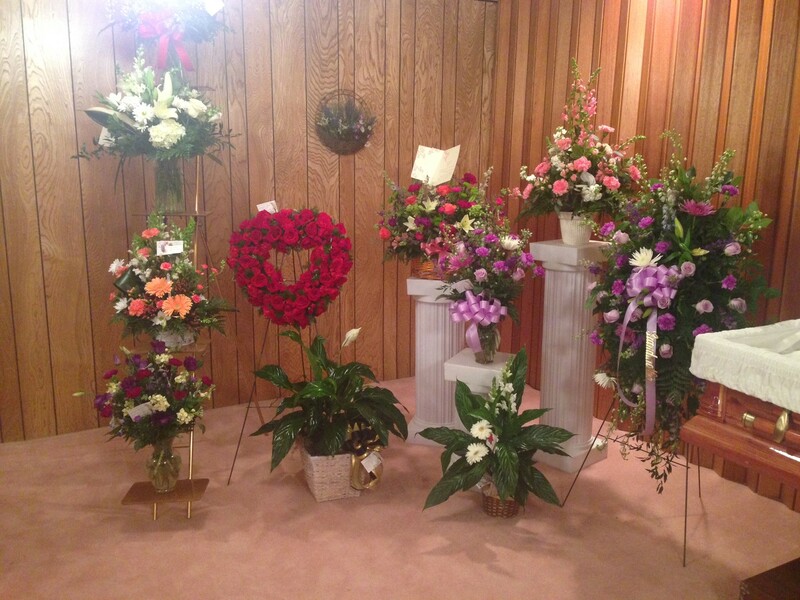 My mother’s funeral offered beautiful music, an inspirational message, an amazing display of floral arrangements, and heart-felt tributes from my children to their grandmother. At the following graveside service, a chill wind passed through the cemetery. My 7-year-old granddaughter, named after my mother, sat on my lap and we kept warm under a blanket. The sky was overcast as we walked away, as if all the heavenly tears were waiting for us to leave before they fell. My dear Studley held my hand, as usual. On November 8, I learned that I had received three writing awards: First Place for Humor in the North American Book Awards competition for my book Midlife Cabernet, one of the Top Ten Authors in the Idaho Book Award program, and First Place for Cover Design. The awards ceremony was November 13 in Boise. Of course, the awards were presented on a stage that had 12 enormous steps and I resembled Quasimodo from the book Hunchback of Notre-Dame as I lumbered up post-surgery to accept the trophies. All these events created the perfect storm of intense physical and mental pain combined with feelings of recognition and personal achievement. I struggled with the agony in my leg and sobbed for my dear mother while I checked my Huffington Post numbers and wrote a news release about the book awards. This surreal time has caused me to reflect on priorities and evaluate what is truly important. I conclude that life is crammed with highs and lows, joy and sorrow, opportunity and struggle. I feel fortunate to hang on and not fall off of this wild, funny, traumatic, and magnificent ride. In the 1994 movie Four Weddings and a Funeral, Andie MacDowell and Hugh Grant play delightful characters in the popular romantic comedy about love and loss. These past four weeks have presented a powerful personal script and I only wrote a small part of it. Now it’s time to grab some popcorn, find a comfortable seat, and get ready for the sequel. I laughed through your “fart heard round the world,” felt sad over your mother’s passing and your loss, winced over descriptions of your surgery and pain. Now, I’d like to share a bucket of popcorn with you and watch what comes next. You should get another award, Elaine – Woman Least Likely to Have a Boring Life. Who else could pack that much into a mere four weeks? Well written, thoughtful, wry, and indicative of the gutsy woman that you are. Wonderful accomplishments and sad endings as well. You deserve a break today! Great job. This is a perfect example how life unfolds. Joys and sorrows that we can’t avoid. I am sorry about the passing of your beloved mother. I am happy about your status as an author on all counts, and I am amazed how you are able to write about all of this in one beautiful post. How wonderful for you Elaine to receive recognition of this sort and to experience it alongside the loss of your mother–truly that’s life–the laughter and the sorrow. So sorry to hear about your mother and your medical woes. Sending virtual hugs your way! Congratulations on being the “fart heard around the world”, though. That just proves that no matter how bad it gets, there’s always a silver lining. Elaine, it seems like your mother sure was a great lady especially the way you talked really nice about her. Hey, the same way goes for my own mother who at the moment has been battling cancer and even though the doctor told us she’ll survive even longer my father doubts them because of her frail health. So far, I’ve been helping him out in picking a good custom funeral for my mother just in case the worse comes.